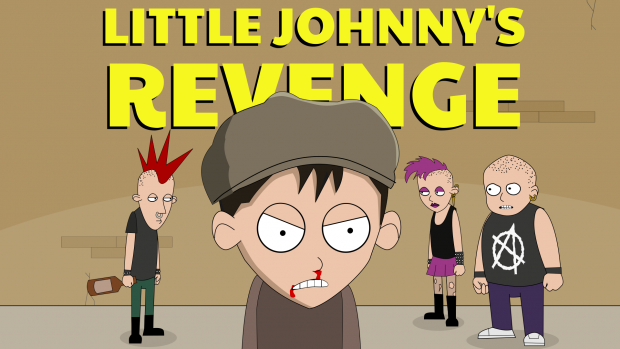 Add file Report	Little Johnny's Revenge LINUX Demo. Little Johnny's Revenge LINUX Demo. Hilarious point and click adventure game designed in TV cartoon style.